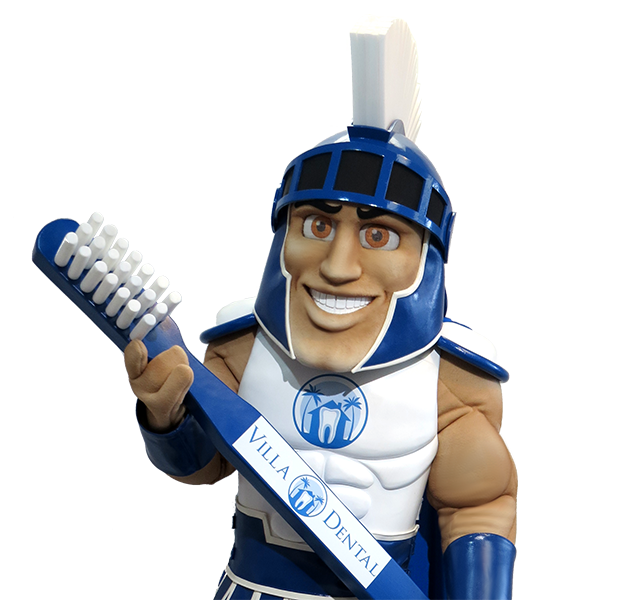 A High Performance Mascots Will Make A Big Impact With Fans & Customers! 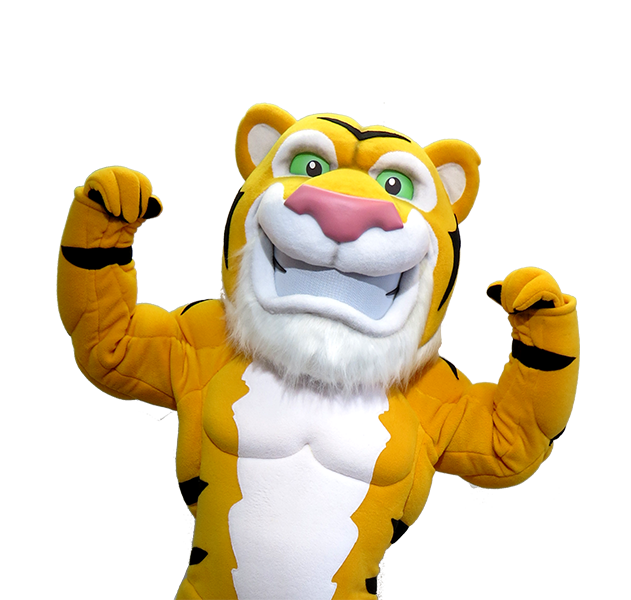 Do you have questions about getting a custom-made character mascot for your school, sports team, community organization or business? Drop us a line today and we'll get right back to you. Join the Fun! Subscribe to the BAM Family Blog! 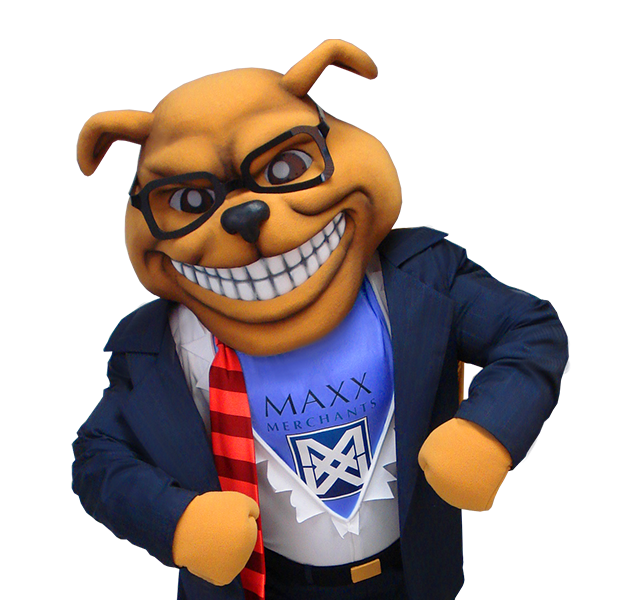 Blog subscribers get email updates instantly, weekly, or monthly. Automagically.